When it comes to making an office space cosy, blinds can be an important factor. A pleasant office space can help keep productivity levels high all through the day. Effective blinds can keep sun glare at bay, and keep all of the exterior distractions away. This leaves staff free to get on with their work without quite so many grumbles. The number of types of commercial blinds has increased exponentially over the years. The market has exploded. That can make it difficult to choose the most appropriate blinds for your office environment. 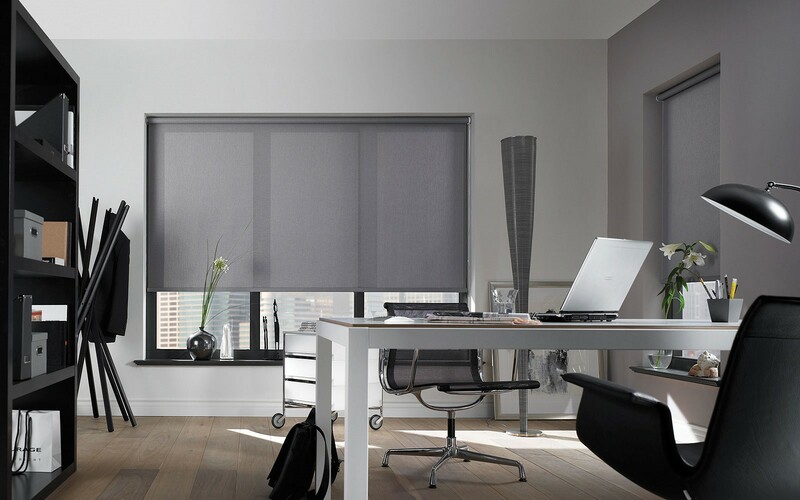 Below we will take a look at three of the key considerations you should be making when you are deciding on your office blind solutions. You need to make sure the blinds are able to offer the right amount of privacy if you want your staff working without distractions. Blinds should also fit correctly and be made of the right materials to prevent direct sunlight getting into the office and creating glare on computer screens. 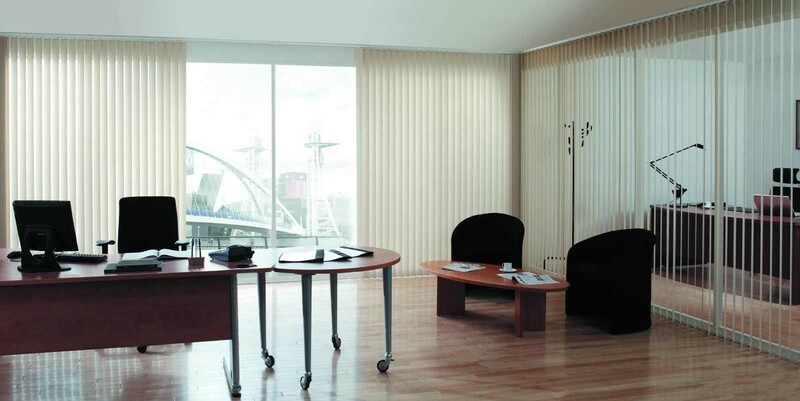 If glare is a problem in your office space then vertical or venetian blinds are often the best options. They are versatile, allowing you to control the amount of light and outside view that you allow into your office. You will, of course, in most cases, not want to block out light completely. The panels of most commercial blinds are designed to be thin and allow light through instead of creating a total barrier. You need to think about the amount of window area and ensure that your blinds provide the right balance of light blocking, and provision of natural light within. If you are looking for blinds that are going to be low maintenance and last a long time vertical blinds and roller blinds are good solutions. They are most frequently made from durable fabrics which ensure longevity. Most of them are also flame retardant and washable, meaning easy periodic maintenance and cleaning. What is the setting and tone of your office? What type of office environment image are you trying to create? The style and colours of the blinds you choose will be down to the existing office furnishings and the look you are going for. This is often dictated by the function of the office space. A reception area that is made to be controlling and authoritative may have very different blinds to the work environments upstairs. If you get the wrong blinds for the purpose of the space you can end up creating an environment that just doesn’t work. Neutral colour schemes generally create a professional look. However, vibrant colours may be best in a creative work environment. Think about your people and the purpose of the space, and get advice from experts that know what will work. These are three of the main considerations you should be making when choosing your commercial blinds. It may be that you can choose off-the-shelf blinds, or, if your purpose or dimensions are unique, it may be better to go for made to measure, bespoke blinds.